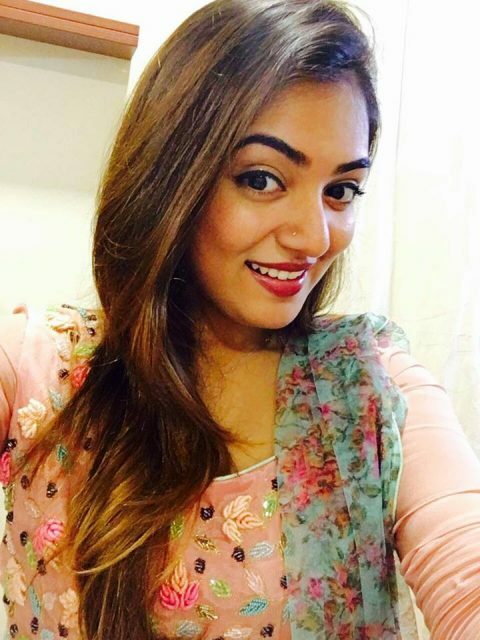 Nazriya Nazim started her career as an anchor on Malayalam television in a quiz show at the age of 11. 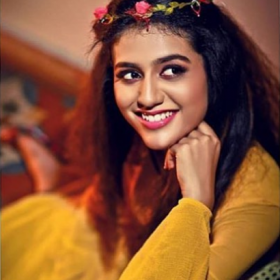 And in a short span, she rose to stardom in South Indian films. 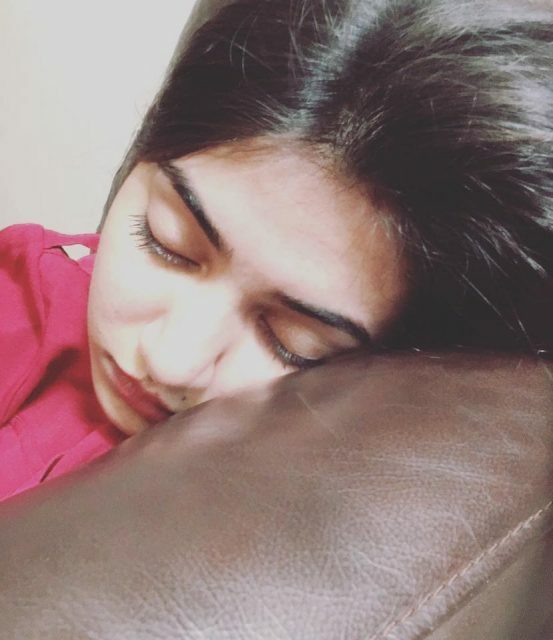 Offers started pouring in for the young actress but she wasn’t looking to be in a rush. She chose her roles wisely. 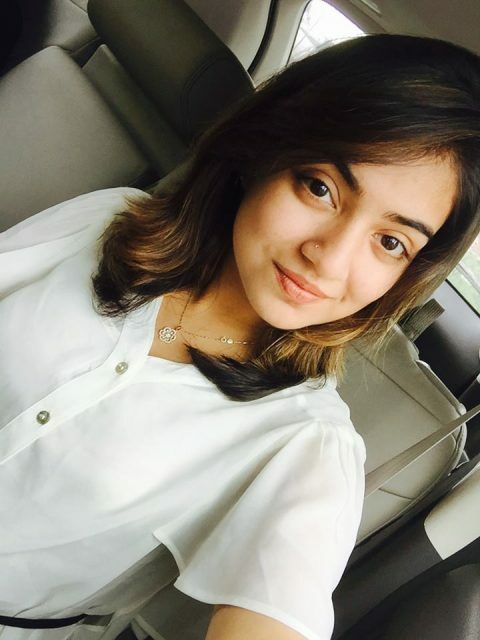 Nazriya is one of the adorable personalities and has a huge fan following. 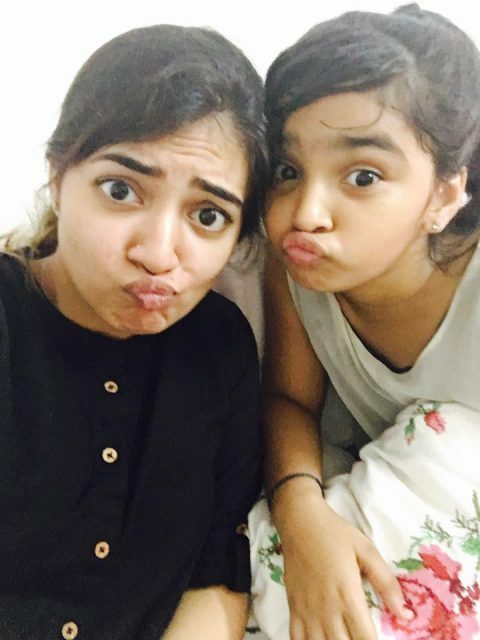 Her role in Tamil film Raja Rani alongside Arya is one of the cutest roles that we have witnessed. 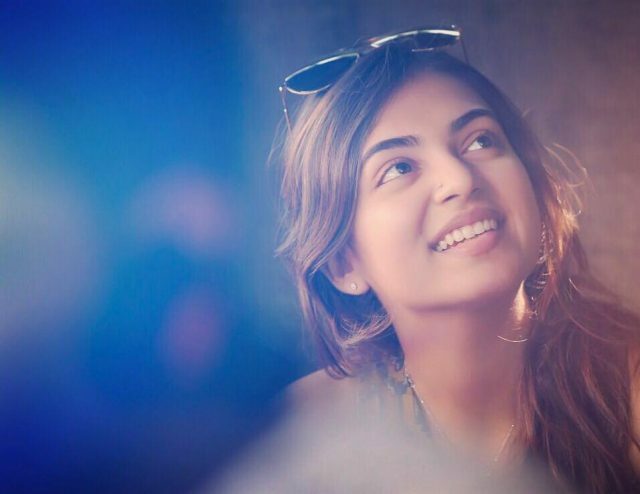 She stole hearts of many with her simple yet alluring looks in Malayalam blockbuster Bangalore Days. 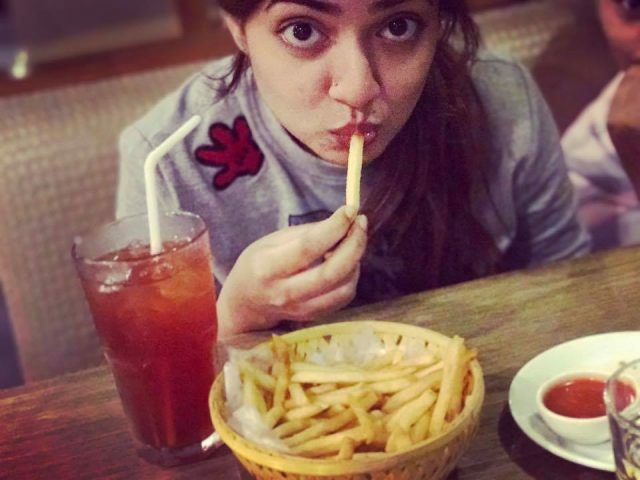 Undoubtedly, she has become one of the most admired and sort after actresses with her attractive and ravishing looks. 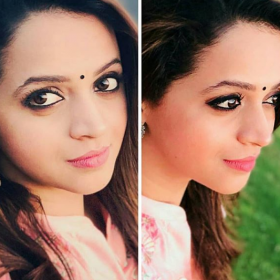 The dazzling lady was last seen on silver screen in Thirumanam Enum Nikkah and later got married to her co-star in Bangalore Days – Fahadh Faasil. 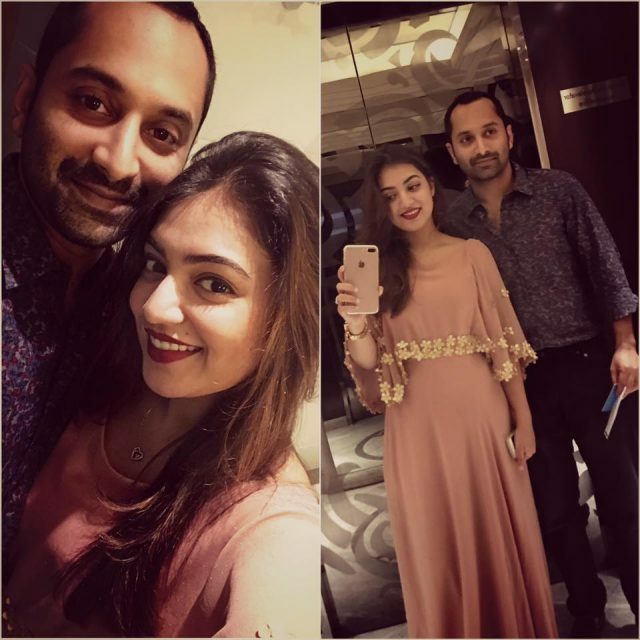 The couple got to know each other when they played onscreen husband and wife in the film. Parents of the couple played an important in arranging the marriage. 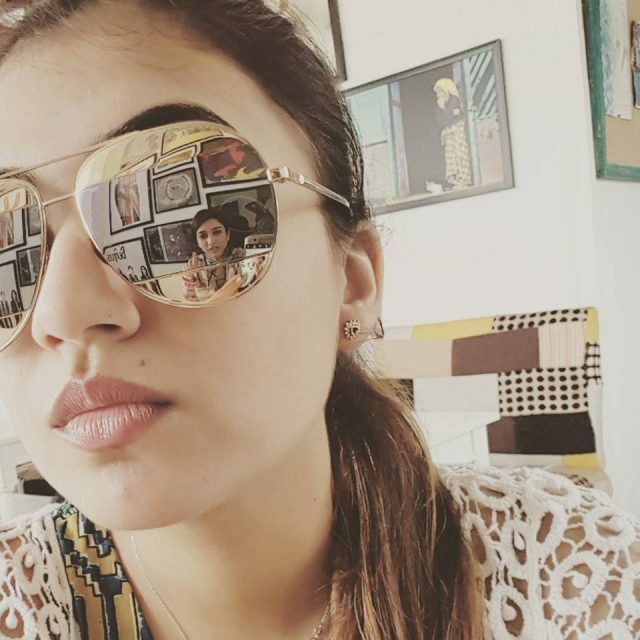 Nazriya was recognised for her work in films and received many awards too. 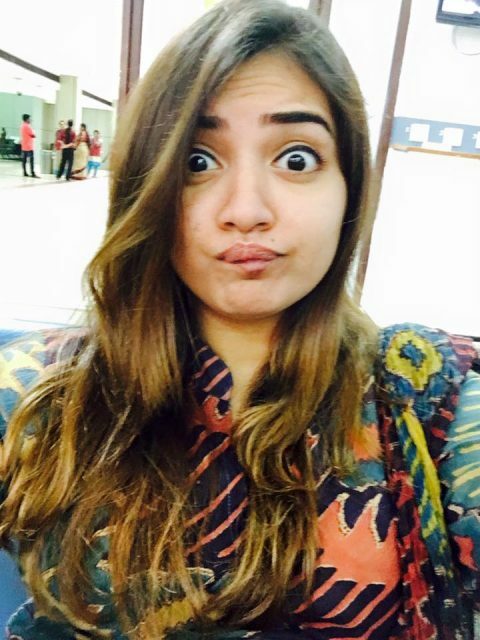 She received Best Debut Female for Neram in 2014 and Asiavision Awards for Outstanding Performance of the Year. 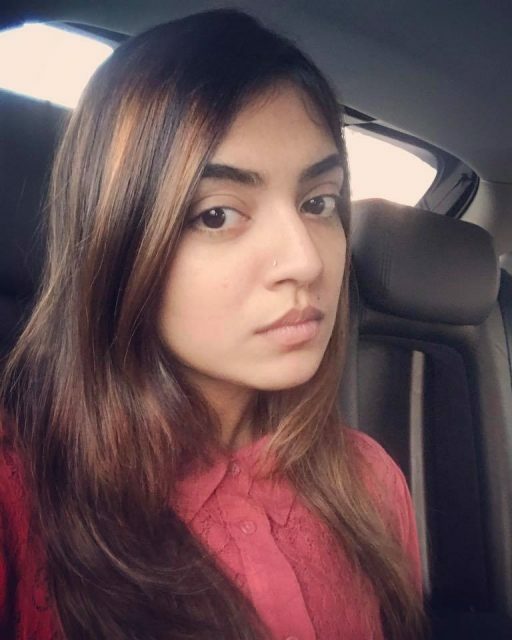 Nazriya might not have been in action on the silver screen, but has been setting the digital world on fire by posting some stunning pictures on her social media page. 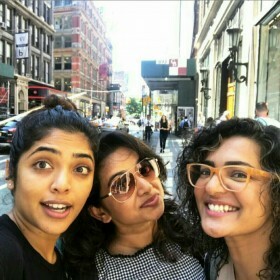 We looked at few of those and were absolutely in love with them.